The church Our Lady of the Merced. 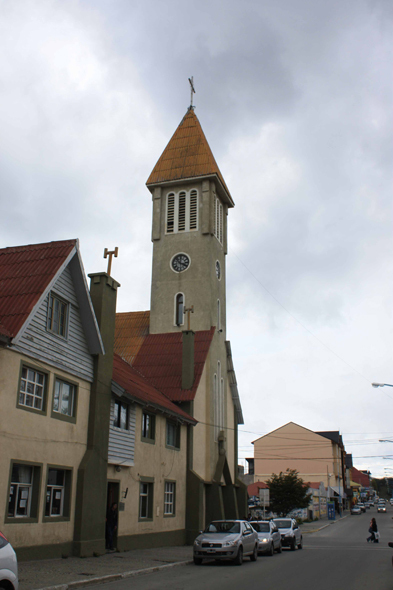 It replaces an old catholic parish founded by the salesian missionaries in 1898. It is a wooden and sheets building, the new church is built in 1942.